Each bawling, crawling bundle of joy costs about $85,000 in stress. The research undertaken by the Melbourne Institute of Applied Economic and Social Research is the first of its kind to propose a dollar value equivalent to the increase in time pressure and stress for new mothers. “The cost of a baby goes well beyond nappies and baby clothes,” said lead researcher Dr Hielke Buddelmeyer. In addition, the research found that mothers are three times more time stressed than their partners in the first year of a baby’s life. 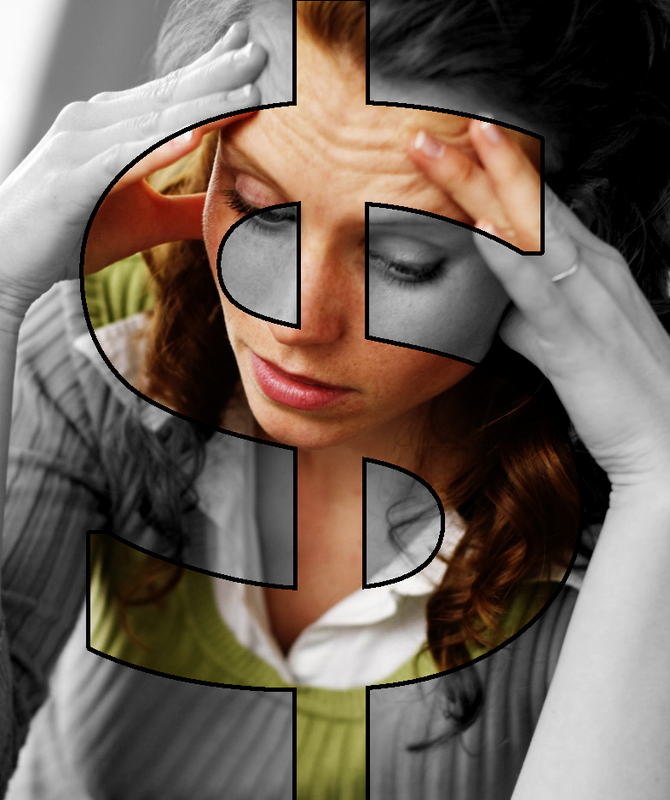 While both partners experience some financial stress immediately following the birth of a baby, the mother’s financial stress following the birth of a baby is larger. “In tracking the time stress of a mother at different stages of her child’s life we found that when the child is at primary school the perceived financial stress reduces, but then increases when the child is a teenager,” Dr Buddelmeyer said. When a child moves out of home this reduces the parents’ time stress, but by less than a new baby increases it. “While the significant additional stress experienced by new mothers is a challenge, the positive effects of having a child must outweigh the negatives or else people wouldn’t continue to choose to have babies,” she said. The report is based on findings collected through the extensive Household Income and Labour Dynamics in Australia (HILDA) Survey, managed by the Melbourne Institute. The survey included responses from over 20,000 Australians over a period of 12 years from 2001 to 2012.